Maybe it’s the picture of a highly uncomfortable Mitt Romney grimacing for the camera during a mea culpa dinner with PEOTUS that brings the issue of side-gray to mind. 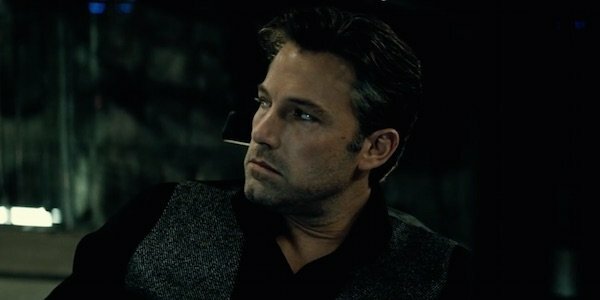 Or maybe it’s the recent availability of Zack Snyder’s Batman v Superman on HBO GO, putting Bruce Wayne’s newly weathered hair coloring on my TV screen for the first time. Or maybe it’s that I’m turning 40 in a few months, and getting more gray by the month. 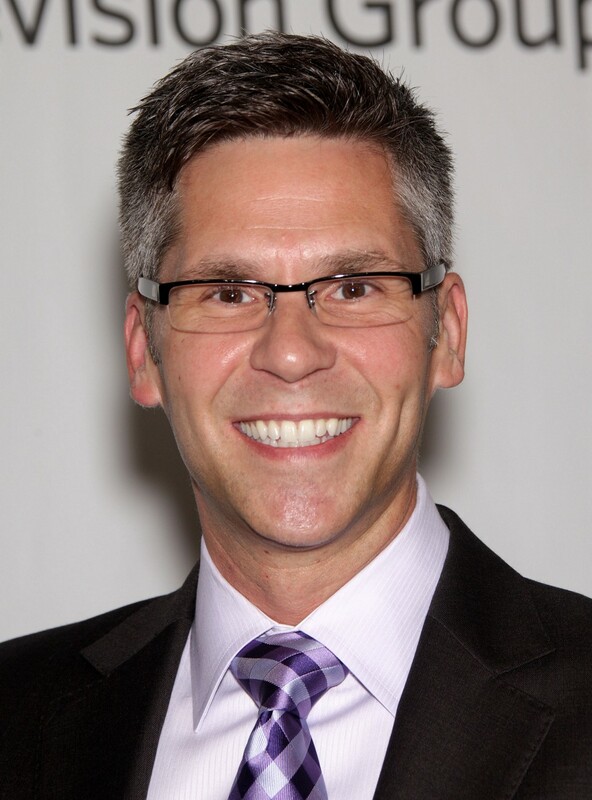 Whatever it is, the curious phenomenon of what I like to call “silver wingtips” — the streaks of gray that adorn the sides of skulls and patches of hair over the ears of men of advancing age — has been inescapable lately. I’m aware there are shoes of a similar classification, a style and vibe beloved by mid-century gangsters and ska punks alike. But it’s as good a name as any for the phenomenon. It seems to project that the wearer is somehow made of sterner stuff just by having made it to the point where gray has started to invade the area around his temples. Fortunately, we’re not here for a deep scientific dive into the causes of it. No, this is simply a collection of the most notable examples in recent years. It’s in no way meant to be the final word on the matter, as there are likely countless examples that could be debated over, one by one, until a clear set of demonstrable rules are established. 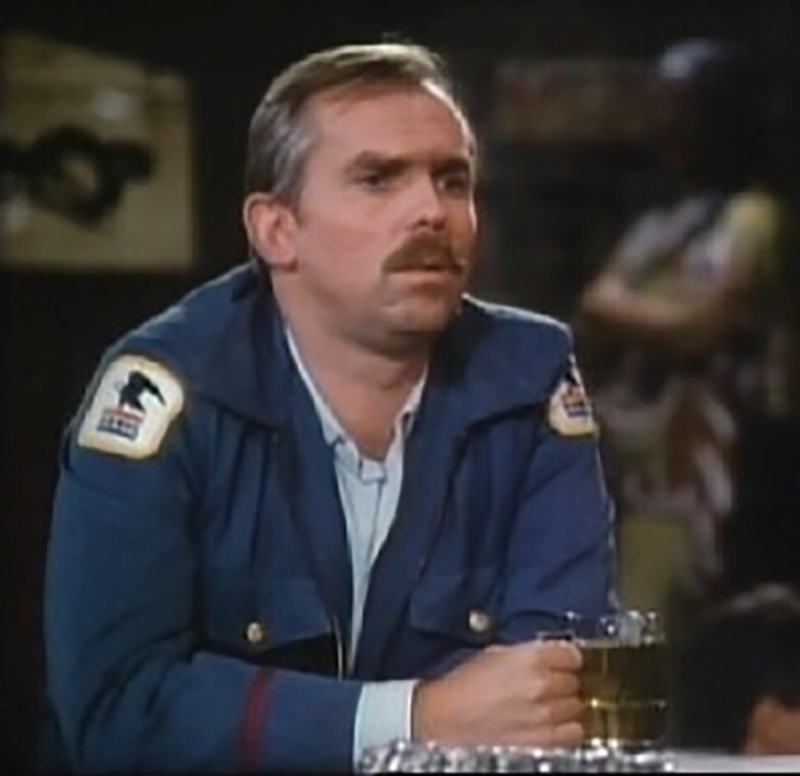 Why It Worked: As the resident encyclopedic mind of Sam Malone’s hangout, Cliffy exuded the hardened yet affable veneer of Boston’s preeminent television postal worker. Did the gray create a greater air of superiority for him? Hardly. Did it hurt? Not one bit. Why It Worked: De Niro’s role as Louis, a felon coming back to the world after a four-year stint in jail, was a nuanced, often hilarious affair. Like his mane, Louis’s personality had a jagged edge; the look was streamlined into a baleful streak once Louis and his hair were slicked back and brandishing a gun, respectively. Why It Worked: By now you know the various ways in which the Most Interesting Man in the World got that title. 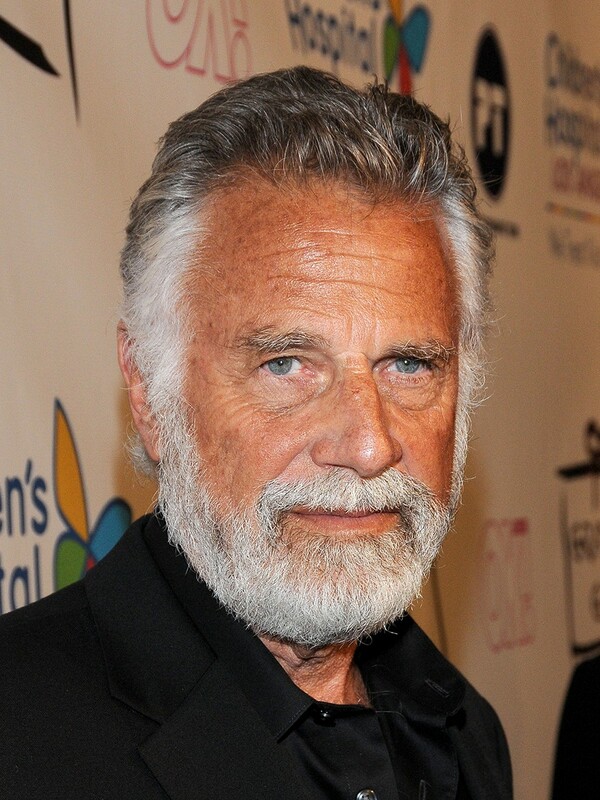 But considering the actor who played him, Jonathan Goldsmith, is a pocket-knife aficionado who has lived full-time on a sailboat, the swipes of silver over his ears look and feel well-earned. 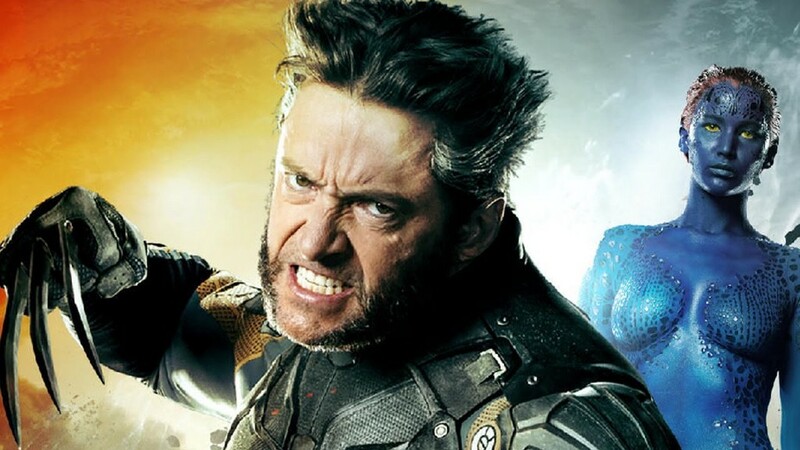 Why It Worked: In Days of Future Past, future-Wolverine exists in an alternate reality where both humans and mutants are jailed or killed by unbeatable robot assassins. But he still shows very little signs of aging — beyond his silver wingtips, of course. Which is no small feat, given all that existential peril. Why It Worked: Hoffman donned many a look over the course of his career; his turn as Avrakotos, the real-life CIA Afghan Task Force Chief who partnered with Texas Congressman Charlie Wilson to arm local mujahideen fighters in the Afghan-Soviet War during the 1980s, was a high-water mark. Those light trails of silver wingtips on the sideburns and over the ears were but a small peek into the secrets of his character. 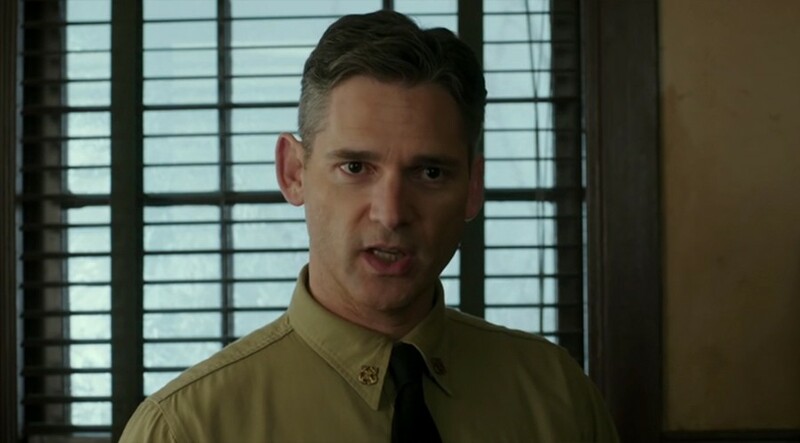 Why It Worked: Bana was portraying a seasoned station leader who had seen combat in World War II before overseeing the heroic rescue in 1952 highlighted in The Finest Hours. 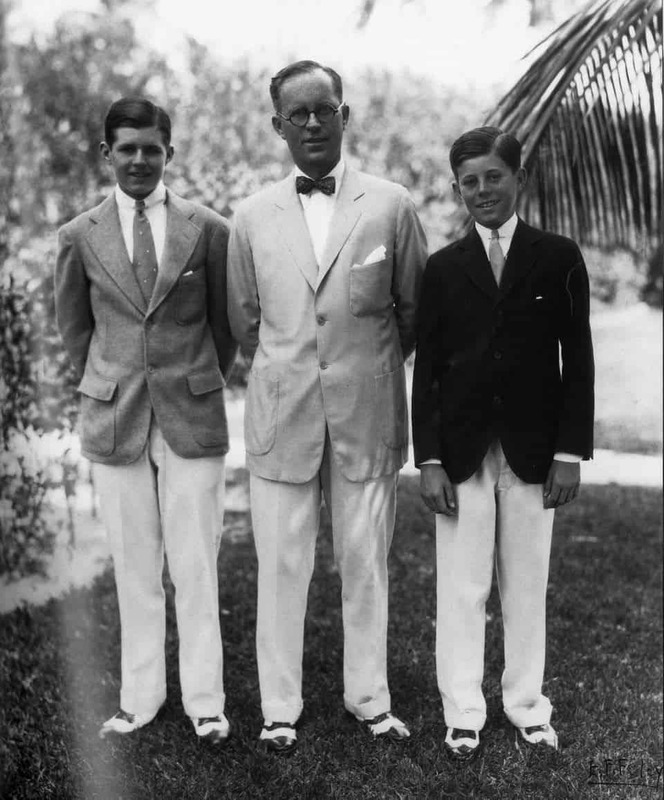 Cluff ordered three men to take a small lifeboat out to the stranded SS Pendleton, which had been split in half in ferocious seas, eventually rescuing more than 30 sailors with the small vessel in a brutal Cape Cod winter. In short, a man that has seen and done things. Why It Worked: That nose. That jawline. Sam Ash. 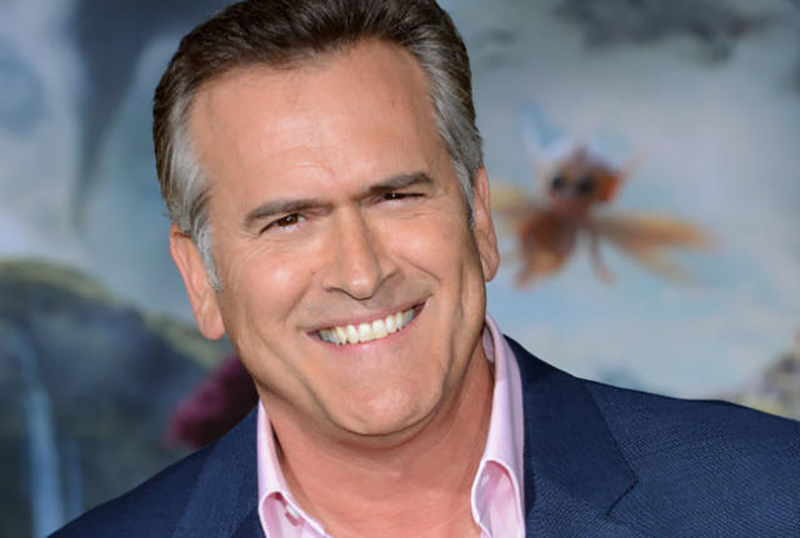 Whatever your reasons for loving Campbell, his place in the Army of Darkness franchise has been overshadowed recently by his genteel side-gray, which at this point looks like what Mitt Romney probably wishes he looked like. If not Mitt, then definitely former Texas governor, Dancing with the Stars contestant and now Department of Energy overlord Rick Perry. Why It Worked: Brown pulled out all the stops for his campy character in Paul Michael Glaser’s 1987 dystopian classic. In an America ruined by economic collapse and reality-TV competitions pitting men against one another for death or glory, Fireball had an apropos level of wingtip-gray on the sides of a head besieged by what appears to be a rowdy case of piebaldism. Why It Worked: Considering it’s Clooney, it was going to work no matter what. But given a plotline to steal Iraqi gold after Desert Storm, David O. Russell’s camera work and a hilarious hillbilly Spike Jonze character, the level of stress-induced silver on those sides communicated plenty. Why It Worked: Simmons, with the right makeup and wig, can pull off almost any character. As Jameson, he perfectly embodied the headline-chasing editorial madman as bent on keeping the business in the black as he was on chasing and vilifying the web-swingin’ superhero in red and blue. Why It Worked: For those of a certain age, Henson is the deadpan host offering commentary on Wipeout; for others, he’ll always be the reason Talk Soup became a watchable, hilarious show. His progression from noted skunk-spot sporter to full silver-wingtip man of television has been a joy to witness. 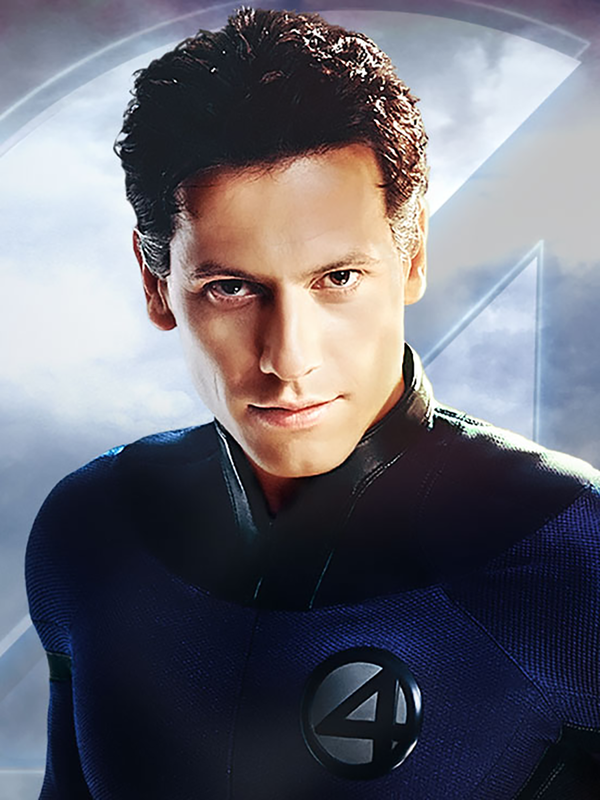 Why It Worked: Mr. Fantastic’s signature wingtips are as integral to his character as his ability to stretch and bend, and the awesomely named Welsh-born actor Gruffudd wore them well. Given the caliber of the Fantastic Four films, it’s a surprise Gruffudd didn’t sprout his own legit swipes of gray after the critical responses came in. 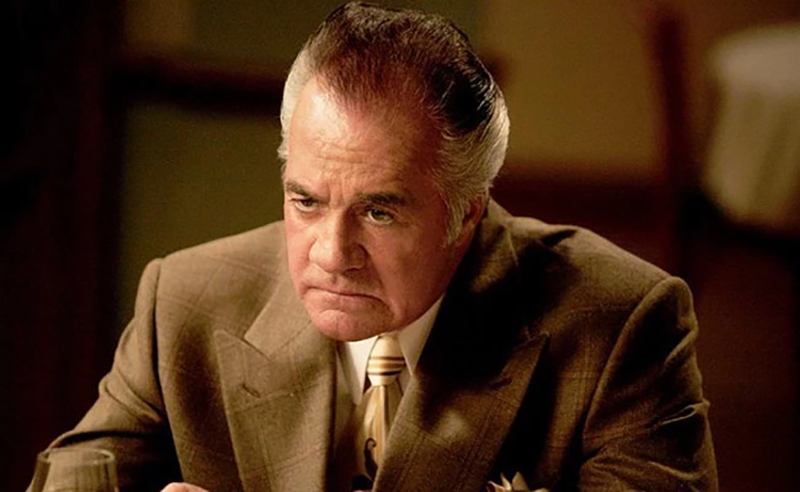 Why It Worked: Because there’s no other character in recent television history that so embodies the look, which was both endearing and menacing depending on how Sirico played it. It’s worth noting Sirico didn’t just play a tough gangster — he was one, having been arrested a couple dozen times and gone to jail for robbing a Brooklyn after-hours club. In short: He’s earned those swipes.